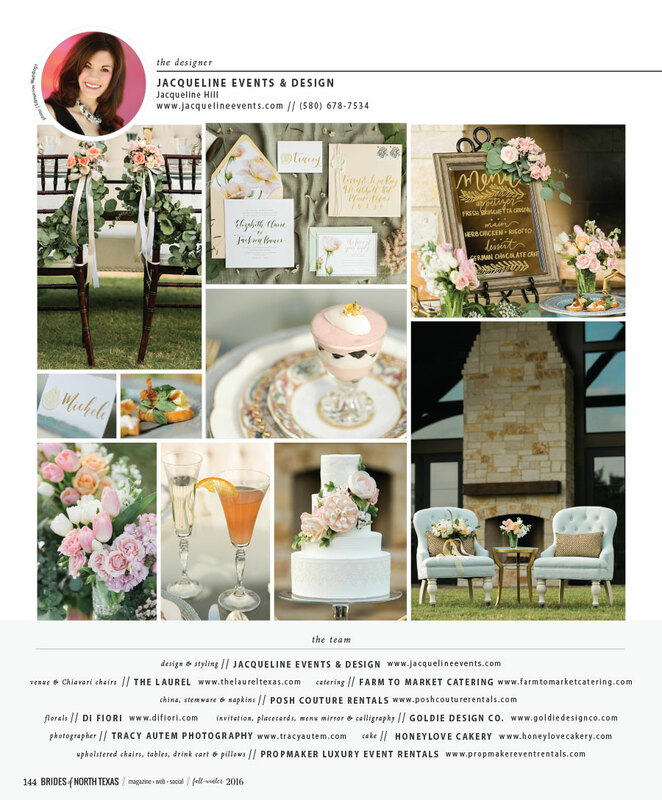 This table top design with Jacqueline Events was gorgeous! I loved the use of rental furniture, and the long statement floral on the table. 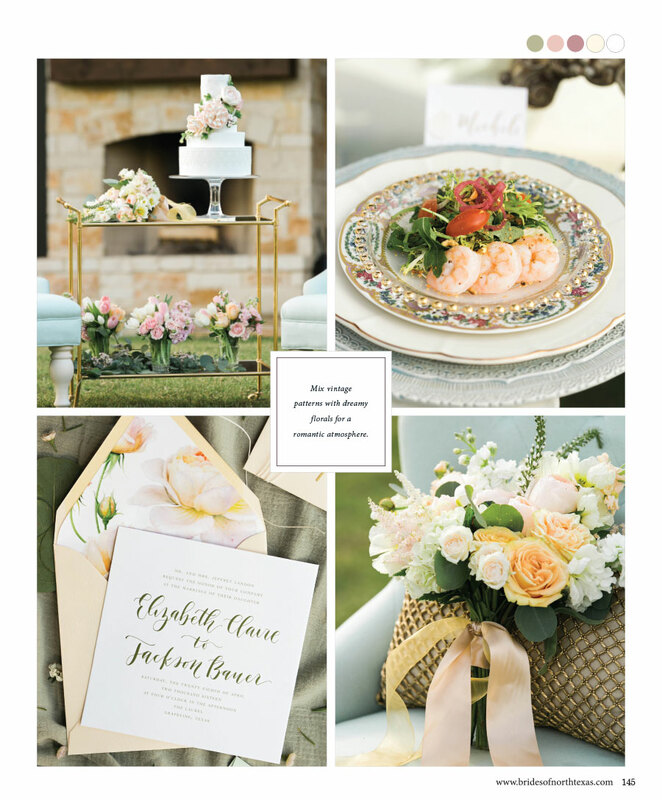 The color palette with soft sage greens and pinks, light coral’s and whites was touchable and soft. Di Fiori always impress’ me with their use of flowers. The invitation suite by Goldie Design Co was perfection with soft floral details and wax stamped envelopes. 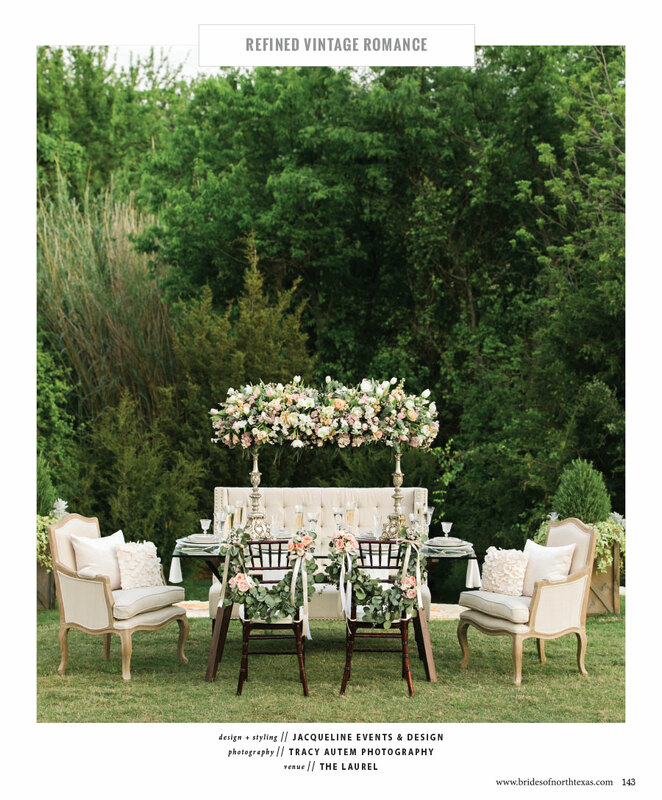 We photographed this editorial at the new and lovely venue, The Laurel, in Grapevine. Its natural green backdrop exterior areas were perfect backdrops to this classic design. 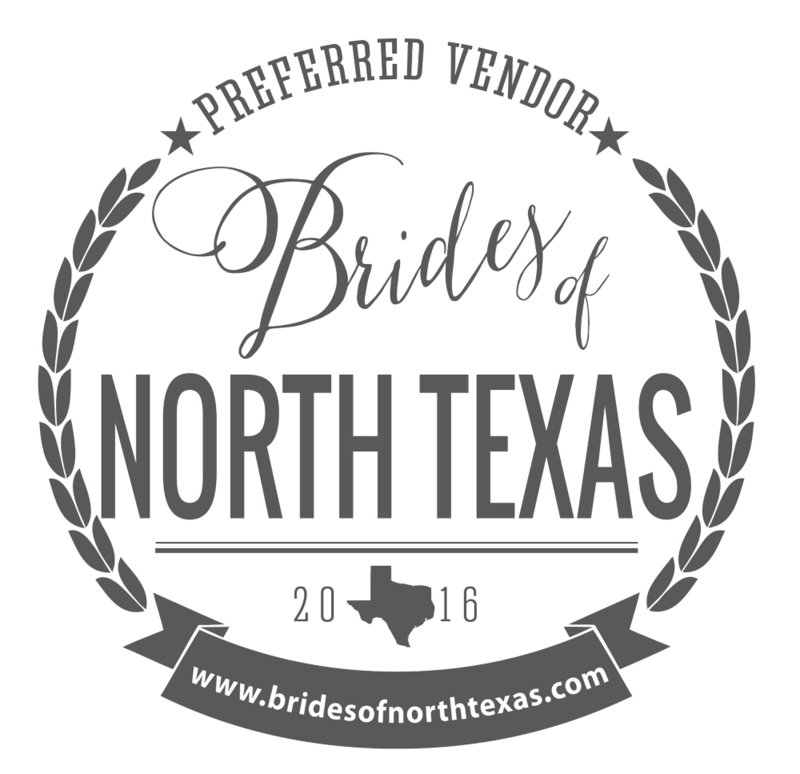 Big shout out to our other vendor partners Honeylove Cakery, Prop Maker Luxury Event Rentals & Farm to Market Catering!